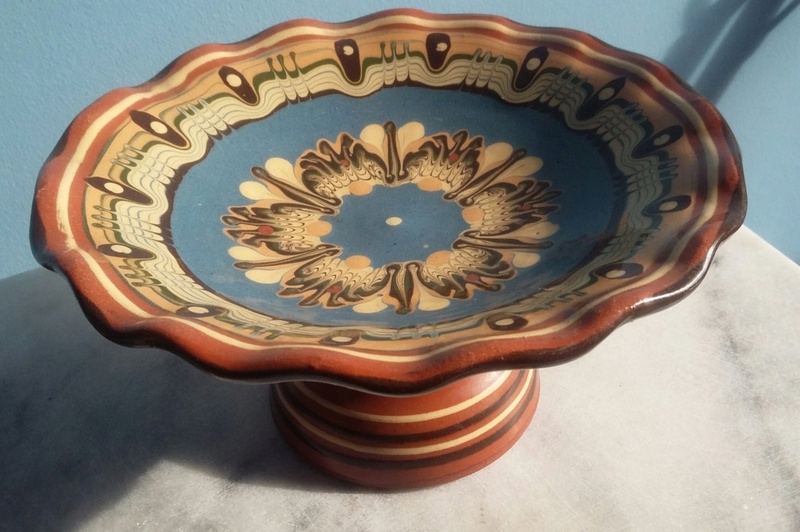 Am I right in thinking this is terracotta, probably from the 1950s and southern European? 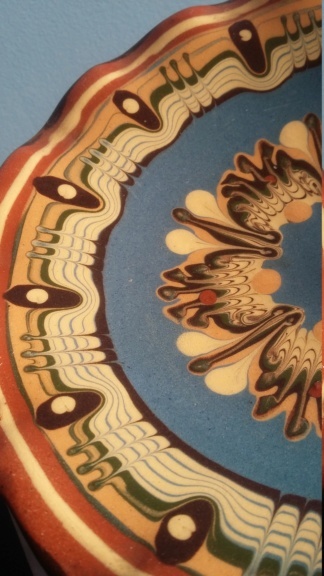 Does anyone know what this style of decoration is called? There is a good weight to it and looks thrown to me. I think it's called pulled feather, from Bulgaria? And Troyan. 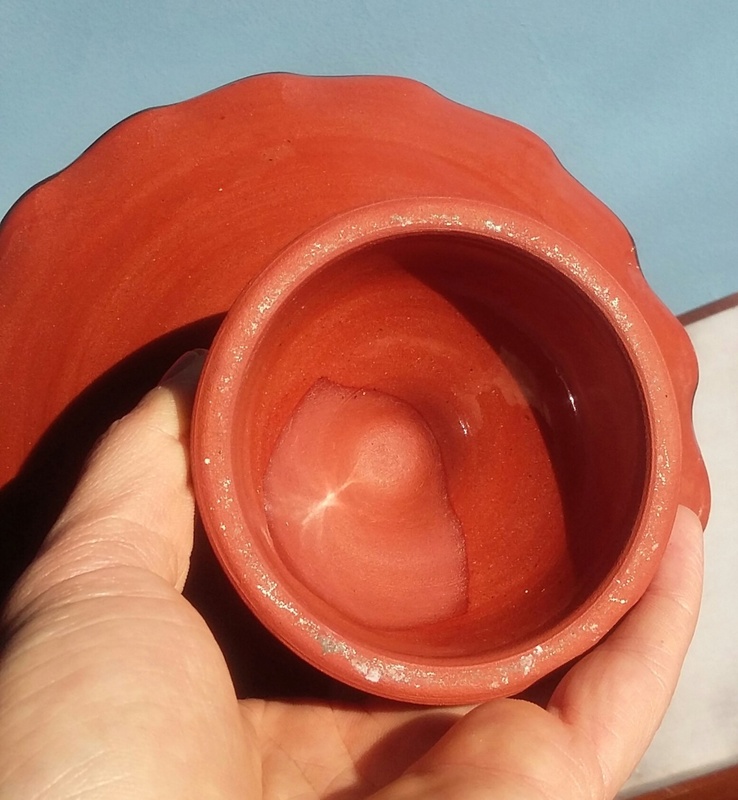 From what I can find, redware is a kind of terracotta, but not all terracotta is redware. So you weren't wrong. Ah OK, that's useful thanks! Lego wrote: Ah OK, that's useful thanks! Ive edited your comment because we are a non-commercial group for ID requests and reference only.